Choosing a breeder or rescue is one of the most important considerations when adding a pig to the family. A responsible breeder or rescue will provide you with a healthy, socialized pig/piglet to become part of your family. The breeder you choose can make this the best or worst possible experience so choosing an honest, ethical, well respected breeder is essential. How will you know? Ask questions, do your research, and ask for references. 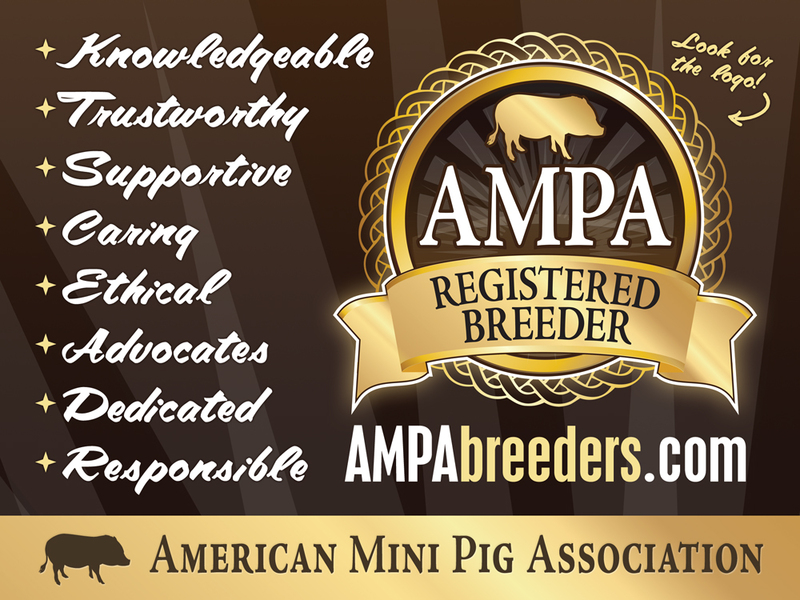 All breeders registered with the American Mini Pig Association have been thoroughly screened prior to being approved for membership. They have provided proof of age and photo documentation of measurement for their registered breeder pigs. They have also agreed to follow the AMPA’s strict code of ethics. Be knowledgeable and willing to educate. She/He should answer all your questions and provide as much information as you need without hesitation. Breeders should show willingness to spend time answering your questions, screening you, and offer unlimited pre and post education in pig ownership. 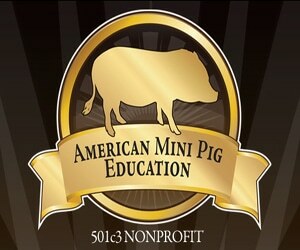 Have a lot of resources for you to research before and after you add a pig to your family. Allow on site visits. You will want to see the parents in person and the conditions the piglets are raised in. If you are too far to visit, your breeder should provide current photos or videos upon request or references from customers that have visited. Offer a contract. The contract should protect you as the buyer in your investment, as well as the pig and breeder. Take back or re-home pig regardless of situation. Responsible breeders do not want their pigs to be a burden on rescues or shelters, nor do they want their pigs homed without being screened by the breeder to insure education and forever ownership. Breeders will always take back their pigs or assist in finding a forever home. Allow contact before and after. Your breeder will be a fountain of information and experience. You should feel welcome to contact him or her at any time, before or after bringing home baby. Talk about parent pigs as much as the piglets. The piglets are a product of the parents. Size, health, genetics, disposition, personality, these all come from the parents. Your breeder should enjoy his/her adult pigs and have stories to tell about them. Should tell you the cons of owning a pig and not just the pros. Should spend time with piglets and know their personalities well. Have references of previous customers, as well as veterinarian information upon request. Should spay/neuter their piglets, if breeder is unable to spay females due to size then there should be separate contract for spays/neuter. Breeder should insure that the owner has a local vet that can spay/neuter piglet prior to placement. Explain vaccines, pros and cons, and why they are needed; risks involved. Gives size expectations in height, not in weight. Any weights should be realistic. It is impossible to guarantee the weight of a pig. Gives realistic size expectation. No healthy adult pig will be 10-20 pounds. Spends time with the babies handling them and socializing them. A well socialized pig is a necessity. 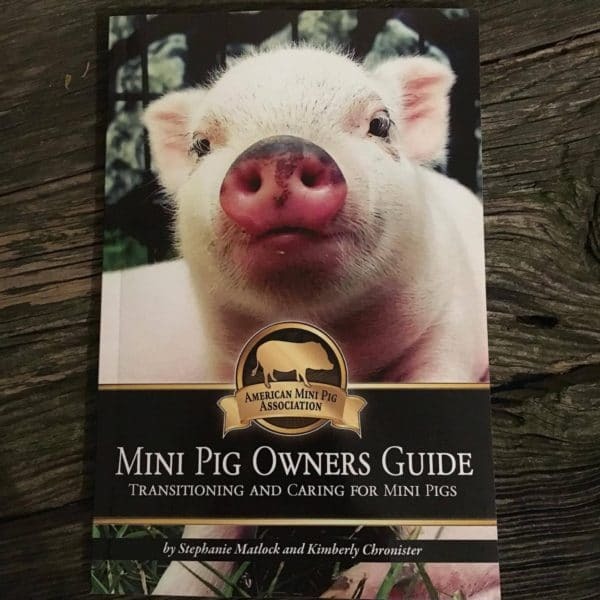 Ask you questions to make sure your family situation is ideal for a pet pig and make sure you have the information you need to care for the piglet. 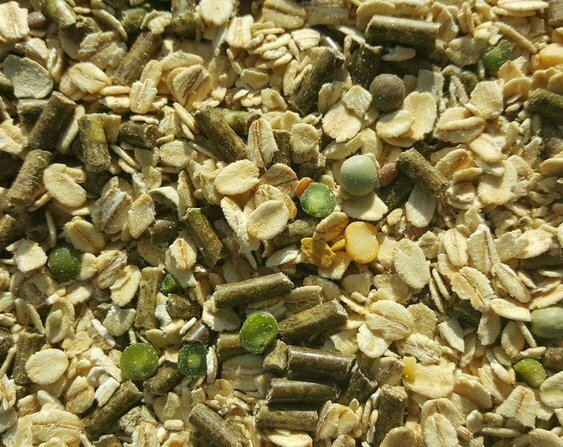 Send piglets to their new home only when they are on pelleted feed–solids not milk. 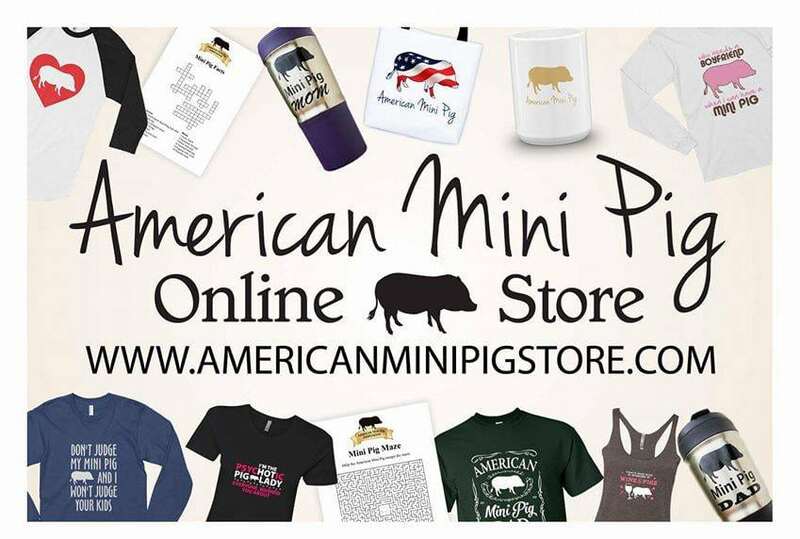 Have an updated website and/or social media that is educational, shows pictures of adult pigs, housing, general care and education, how piglets are cared for, etc. The more transparent your breeder is, the more you can judge how reputable and honest they are. 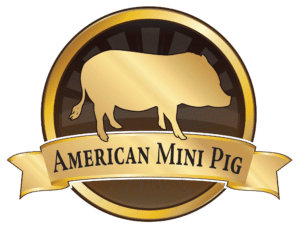 How long have you been breeding mini pigs? Why did you choose these two pigs for a breeding? What age do you start breeding your pigs (male and female)? Do the parents have any genetic flaws that you know of? Have the parents suffered from any diseases or health problems? What age do you take the piglets from mom? Do you have a set schedule or do you let mom decide? Do you ship or transport across state lines? What veterinary care or certificates do you provide for this? Have you used this airline or transport service before? Do you clip needle teeth? Do you vaccinate and deworm the babies? Was mom dewormed before the piglets were born? What other healthcare do they receive before they come home? Are the piglets born inside or outside? If they are born outside, do you bring them inside after they are weaned for more human contact? Do you neuter males before they are sent to their new families? Will you take back the pig in the event my family is no longer able to care for him/her? What breeder did your breeding stock come from? What size have previous piglets grown to from these parents? What enrichment do you provide to give your breeder pigs a good quality of life? What type of litter was the baby trained on? Have you retired any of your breeding stock? Why was that particular pig retired? What vaccination schedule do you recommend, and why? What veterinarian do you use and why did you choose him or her? Piglets should be active, alert, and appear healthy. A piglet should have open eyes free of crust or discharge. A piglet should be well rounded without protruding bones. There should be no signs of illness. The piglet should have solid bowel movements and urinating appropriately. They should be clean and free of odors (unless they have been traveling in a crate). Healthy hair and smooth skin free of rashes, irritations, bumps, scaling, or bald patches. Piglets should be proportional. Straight tails. Deformity free. Skin condition should be checked. Not overly dry or red. They should be friendly and not timid of human contact. Steady gait. Clear eyes. Piglets should also be eating solid foods before going to their new homes and completely weaned from mom. 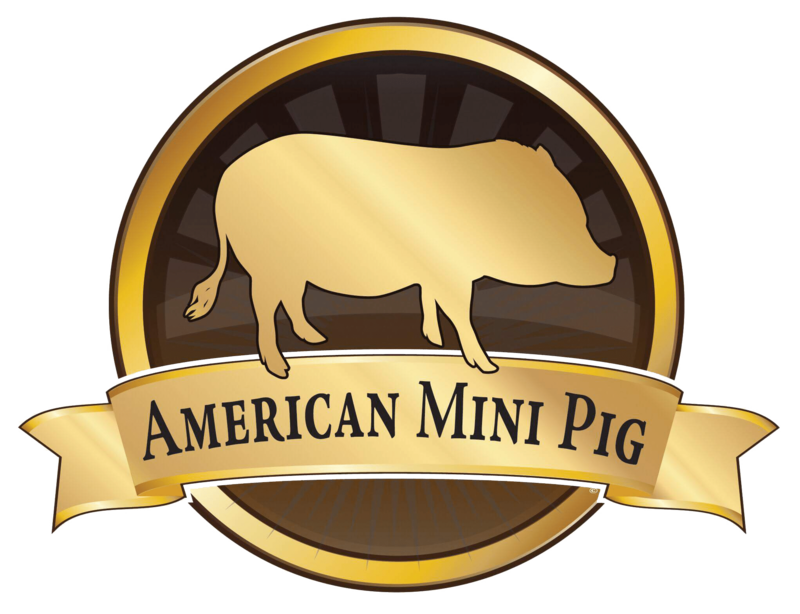 Mini pigs should be socialized and with their litter and parents for a minimum of 6 weeks, 8 weeks is recommended.